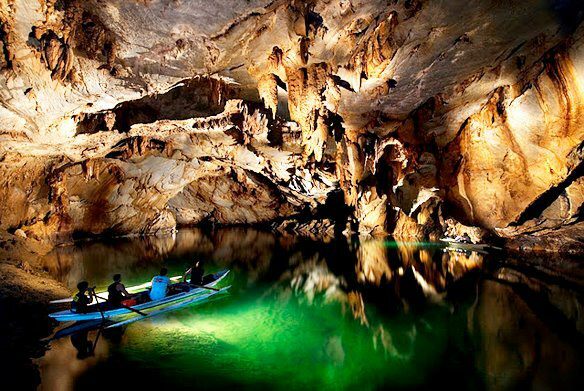 The Puerto Princesa Underground River (PPUR) in Palawan is now officially declared as one of the New7Wonders of Nature winners. 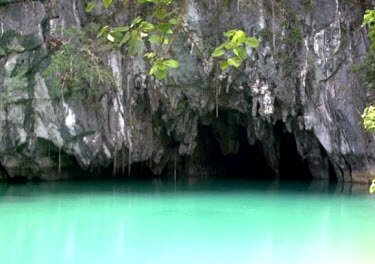 No less than New7Wonders (N7WN) President Bernard Weber came here to the Philippines to formally announce the inclusion of Puerto Princesa Underground River (PPUR) in the New7Wonders of Nature, as reported by GMA News on Saturday, January 28, 2012. After the announcement, Mr. Weber congratulated the Filipino people during the press conference held at the Heritage Hotel in Pasay City. “When your very own President Aquino came out in support of the PPUR campaign, I knew that this country was taking the New7Wonders of Nature seriously,” he said. Puerto Princesa Mayor Edward Hagedorn, who also graced the event, notably used the new DOT slogan in his speech. “This confirmation is wonderful news for Puerto Princesa, and a great example of how now its more fun to be in the Philippines. Worldwide exposure of our natural beauty on this level is critical both for tourism and for our image nationally and internationally,” he said.